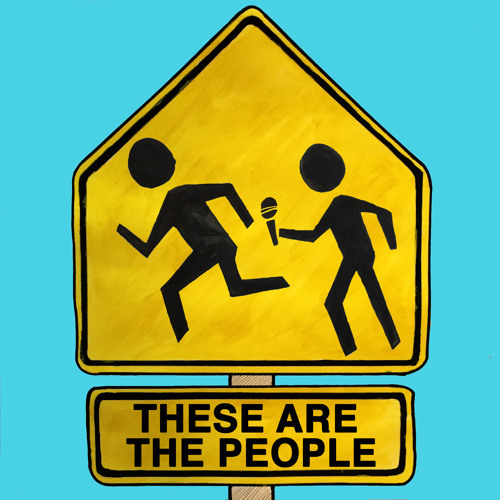 These are the People is an American monthly radio show and podcast, hosted by Jon Washington. Taking a journalistic approach to everyday dumb people, this show is your window into the doings of the community. Everyday people: they’re just like us!